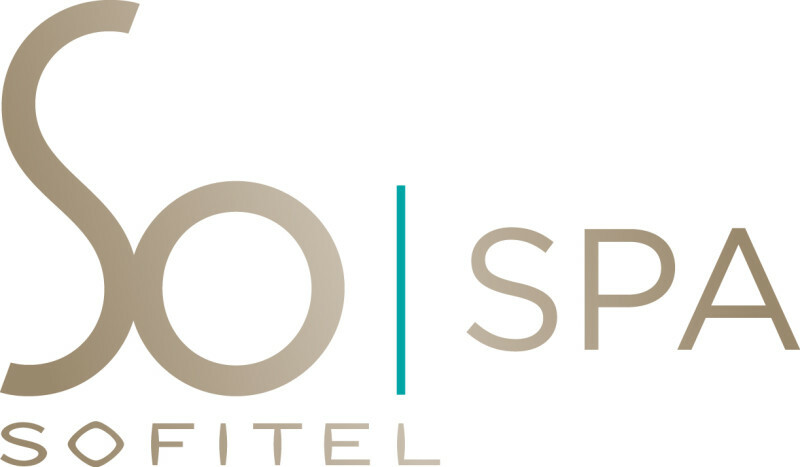 Recognised globally for its grasp on French & local blend, Sofitels signature Spa brand, So Spa at Sofitel takes guests on an unadulterated journey of relaxation and pampering from the moment they arrive. Offering a unique local approach to relaxation and rejuvenation, So Spas treatment rooms boast individual showers and steam rooms, with couples suites complete with cedar wood Jacuzzis. Notably, the So SPA now features a new and unique infra-red room as well as soothing relaxation rooms so that guests can continue to unwind following their treatment over a freshly brewed tea and healthy snack. Treatments are undertaken with the utmost care and precision using the prestigious French cosmetology brand THÉMAÉ, designed around the natural, healing benefits of tea. Derived from local plants and ingredients, Plantogen treatments bring out the best in skin. Other renowned beauty brands on offer include Sothys and Pure Fiji. We would be delighted to assist with a group booking - please contact us for details.